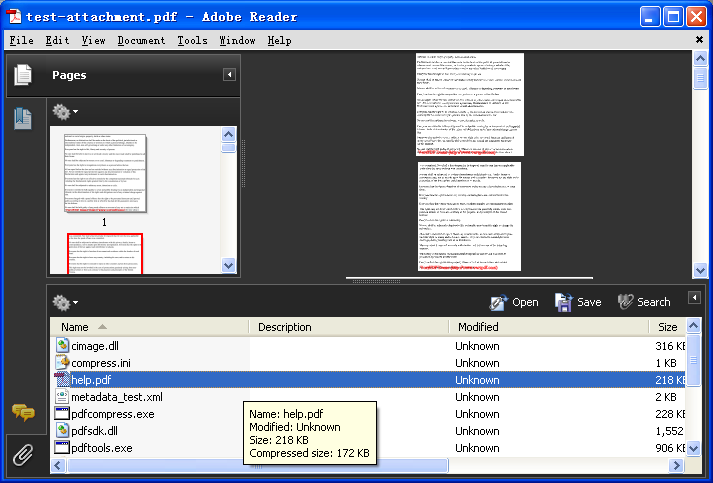 ← How to convert from PDF to HENHMETAFILE or a byte array instead directly save to an EMF file on disk? I have an EML file without attachments. This EML should be converted to PDF and afterwards I want to add different documents (tif, png, docx, xlsx, ...) in it's original form to this PDF. All should be done per command line - do you have the right tool for this demand? This entry was posted in Advanced PDF Tools, docPrint Pro, PDF Toolbox Command Line and tagged attach pdf, eml to pdf, pdf attachment. Bookmark the permalink.